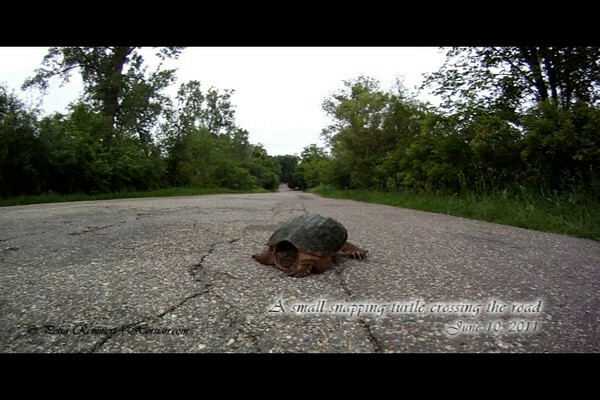 A collection of all Turtle impressions taken in Minnesota. 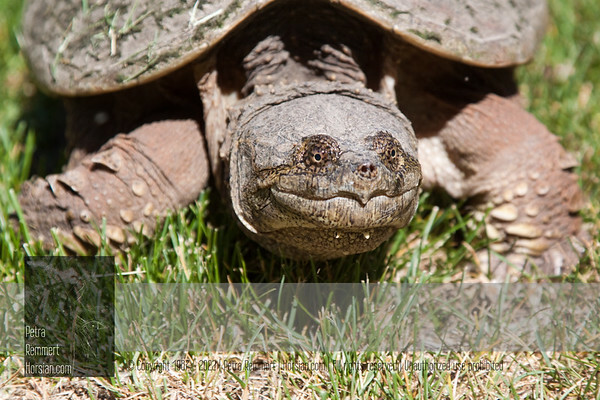 The Minnesota Department of Natural Resources also writes: “Common snapping turtles are harvested for their meat, and used for human consumption.” For more information on the Common Snapping Turtle (Chelydra serpentina) please check Wikipedia. 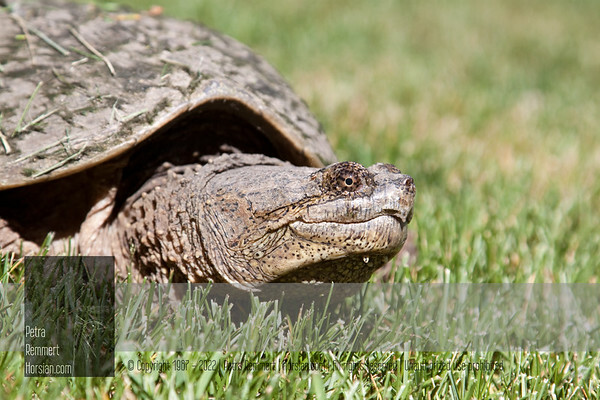 For more turtle pictures please have a look at the Turtle Gallery. 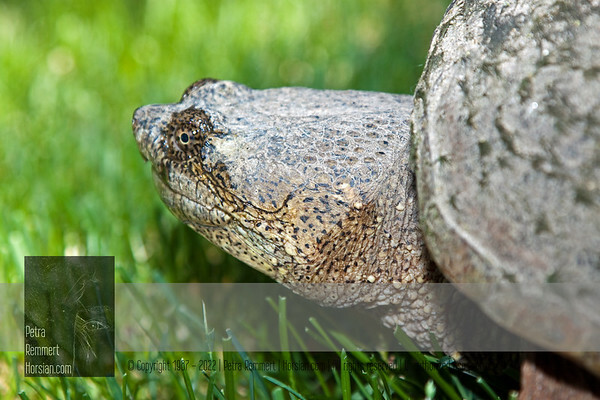 Is it a huge Common Snapping Turtle (Chelydra serpentina)? 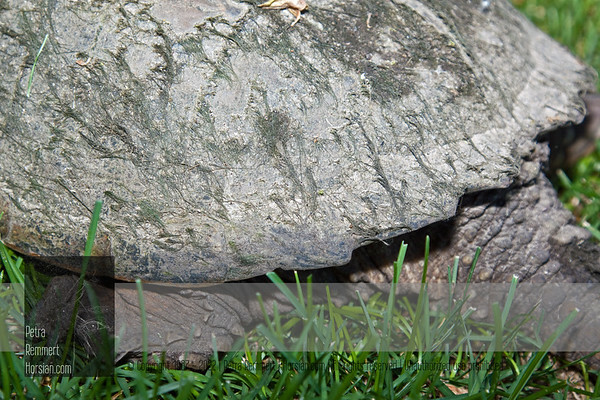 For more turtle pictures please have a look at the Turtle Gallery. The family taking a bath in the sun! 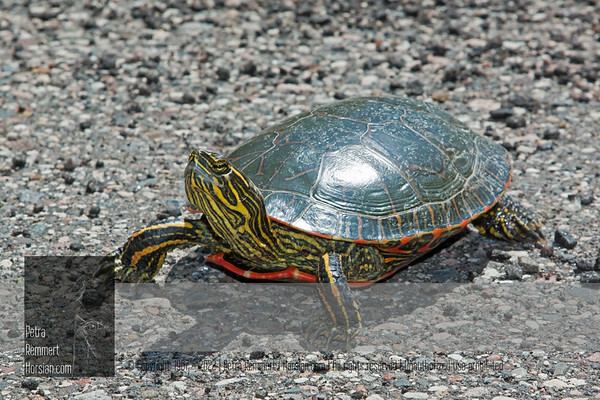 For more information on the Western Painted Turtle (Chrysemys picta bellii) please check Wikipedia. 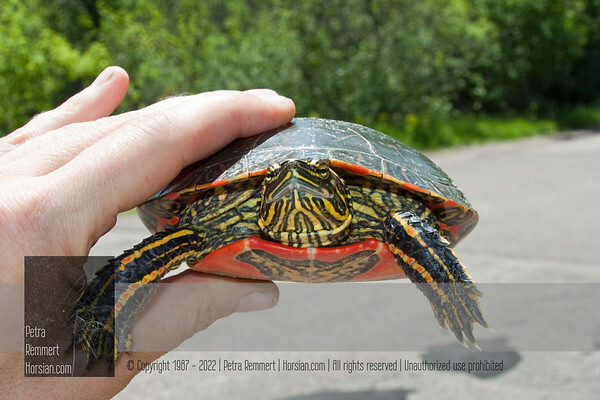 For more turtle pictures please have a look at the Turtle Gallery. 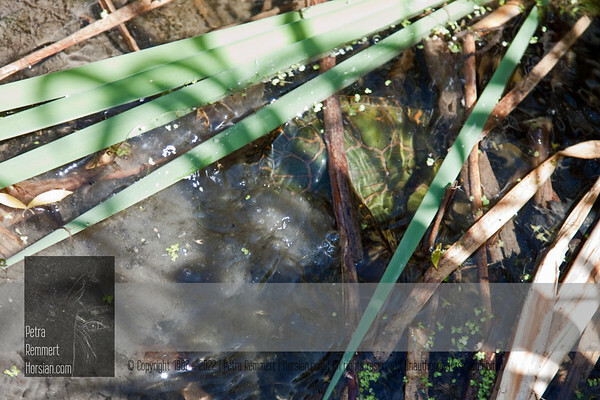 For more information on the Western Painted Turtle (Chrysemys picta bellii) please check Wikipedia. 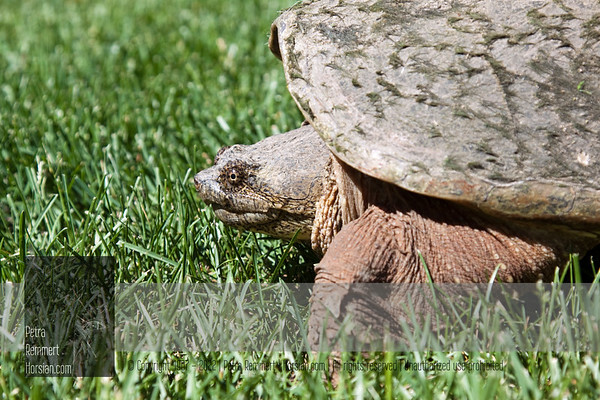 For more turtle pictures please have a look at the Turtle Gallery. 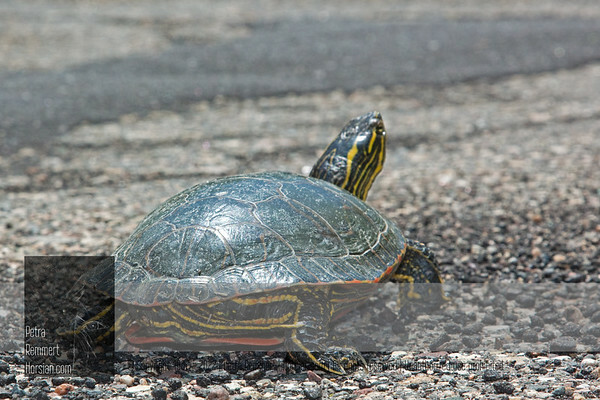 Busy traveler crossing the road. 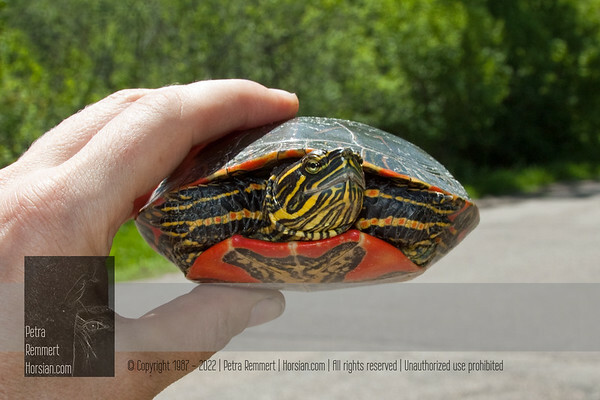 :-( First, some photos.... For more information on the Western Painted Turtle (Chrysemys picta bellii) please check Wikipedia. 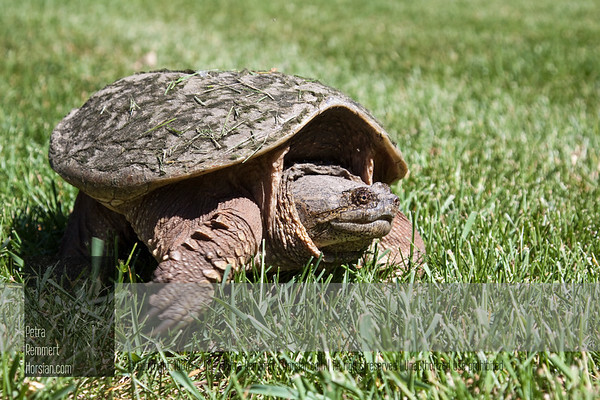 For more turtle pictures please have a look at the Turtle Gallery. Where are the legs? The entire design is so amazing! 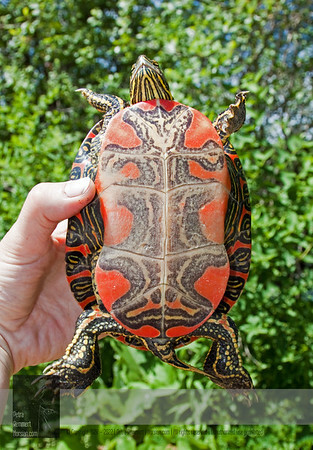 For more information on the Western Painted Turtle (Chrysemys picta bellii) please check Wikipedia. 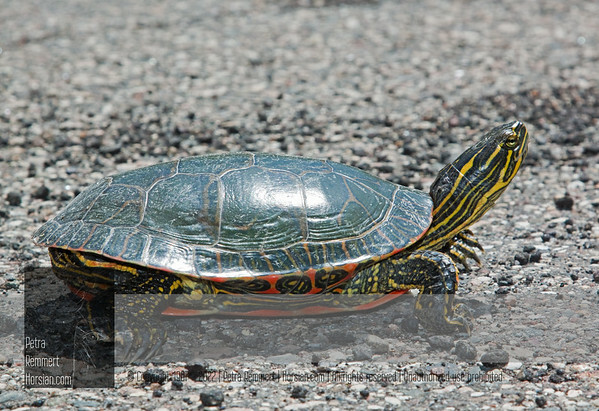 For more turtle pictures please have a look at the Turtle Gallery. 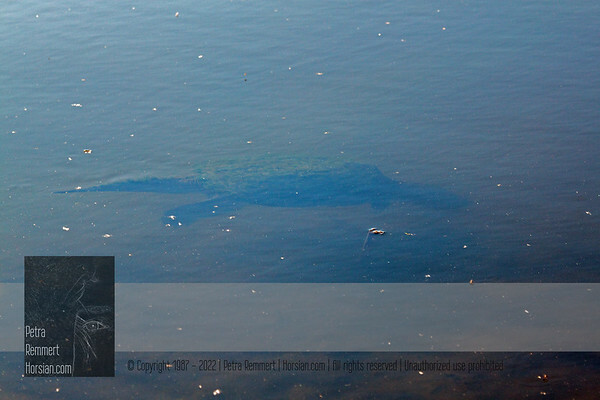 ...then back in the safe water. 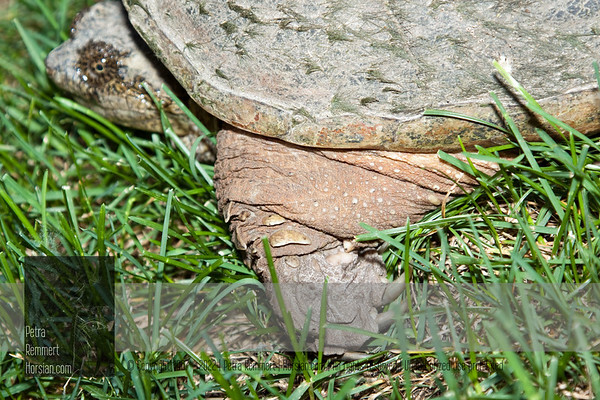 I first wanted to crop this snapshot so the turtle would be in the focus. 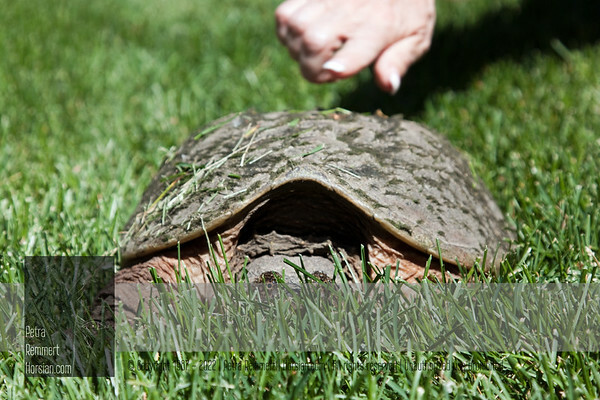 But then you would not be able to see it's vanishing capability! Isn't it amazing? Why just a snapshot? 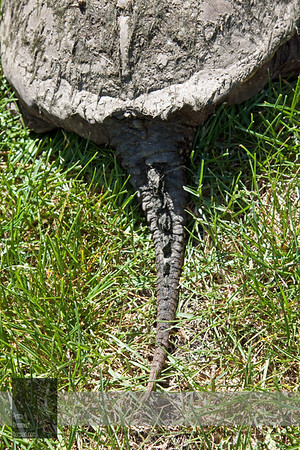 After putting the turtle down it was gone like a flash - I do not have a point-and-shoot-camera! 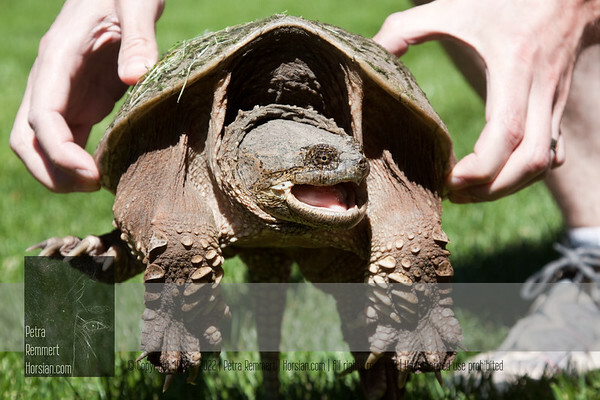 The Minnesota Department of Natural Resources also writes: “Common snapping turtles are harvested for their meat, and used for human consumption.” For more turtle pictures please have a look at the Turtle Gallery. 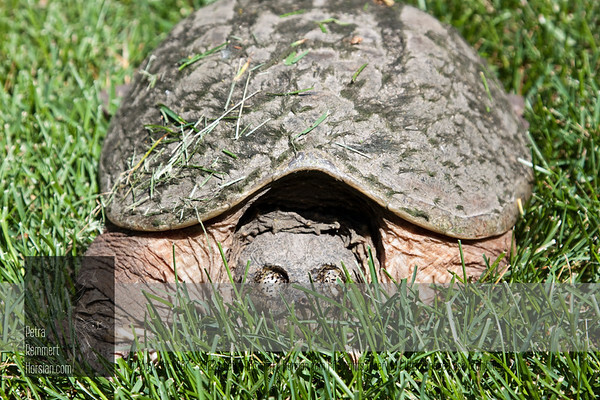 With closed eyes. 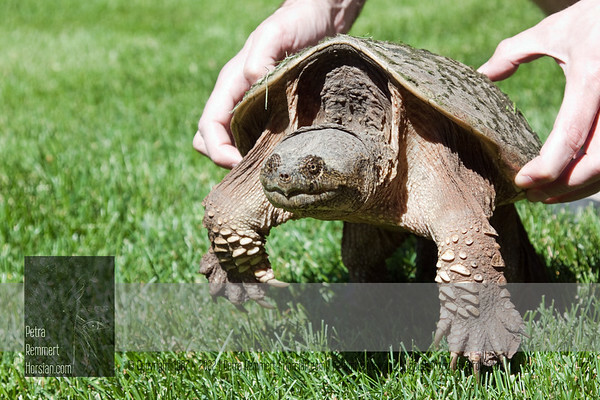 The Minnesota Department of Natural Resources also writes: “Common snapping turtles are harvested for their meat, and used for human consumption.” For more information on the Common Snapping Turtle (Chelydra serpentina) please check Wikipedia. 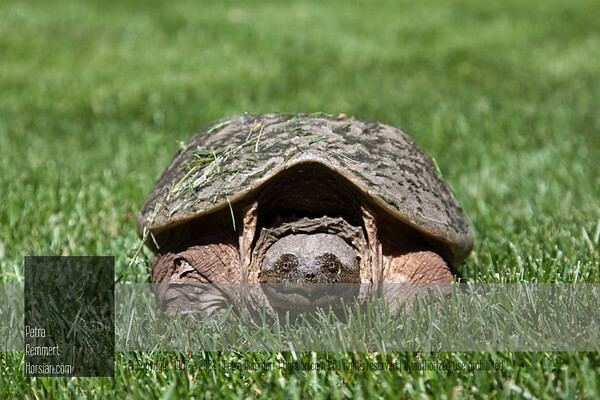 For more turtle pictures please have a look at the Turtle Gallery.